Born in 1944 in Guangdong, China, Liang Peilong is an artist-in-residence at the Guangzhou Institute of Fine Arts. Liang excels in capturing children and animals in his Chinese paintings and artistic creations. In recent years, ink-and-wash paintings have become his unique style. He is listed as one of China’s top ten outstanding painters in children’s themed art. 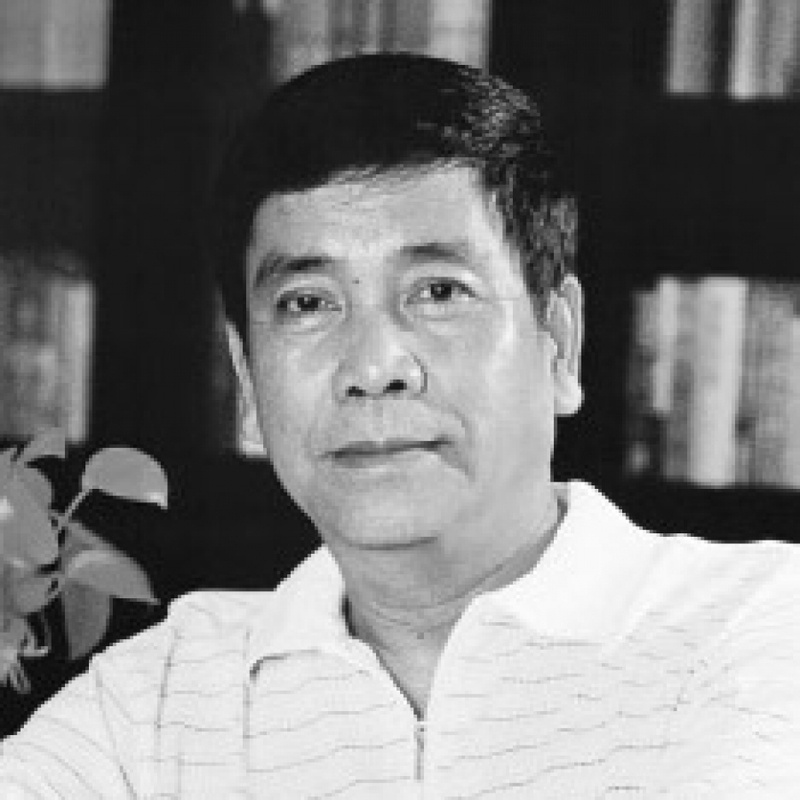 His works have received numerous awards. 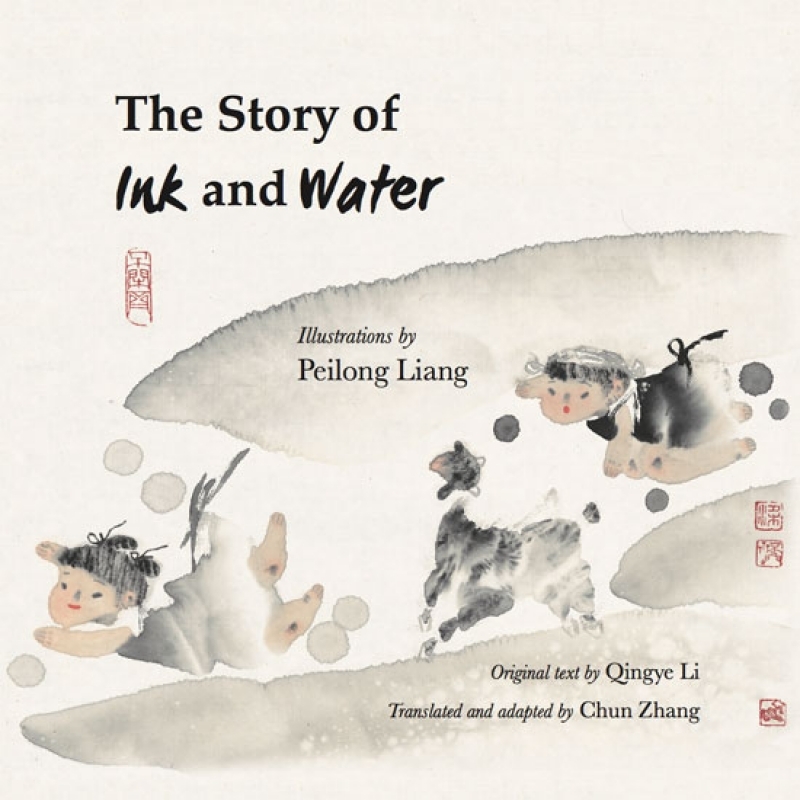 The Story of Ink and Water is his first book to be translated into English.